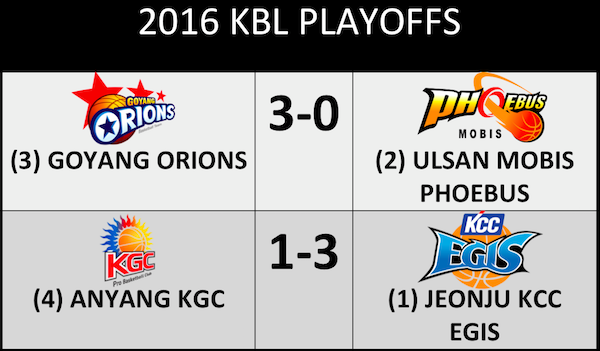 We continue our Asian Basketball Journal this week with the CBA Finals starting and the KBL concluding the semifinals! 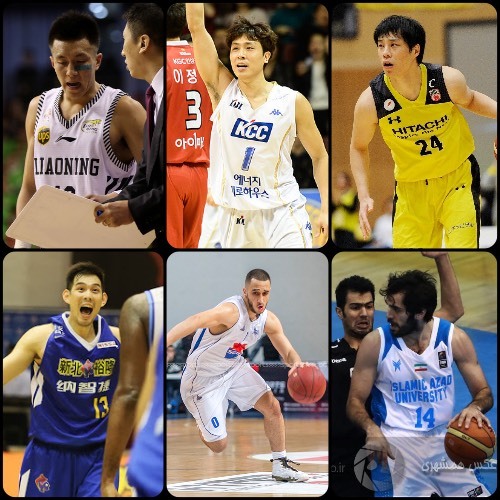 Likewise, the IBF Superleague has also started its final four, while the NBL-Japan, SBL, and LBL are entering the deep waters of their elimination rounds. Guo Ailun gets some advice from head coach and uncle Guo Shiqiang, himself a former star PG for the CBA and Chinese NT. 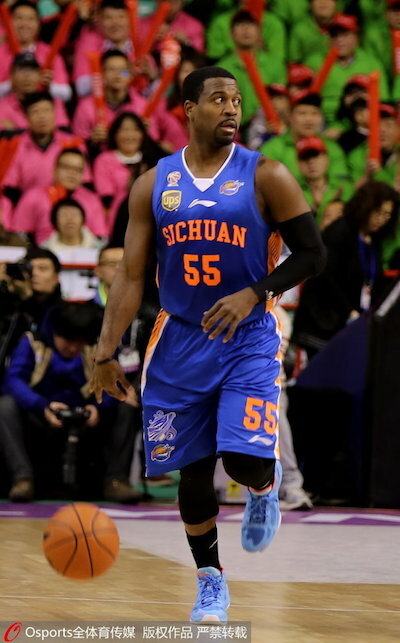 Justin Dentmon and the Sichuan Blue Whales are down 0-1 in the 2016 CBA Finals. 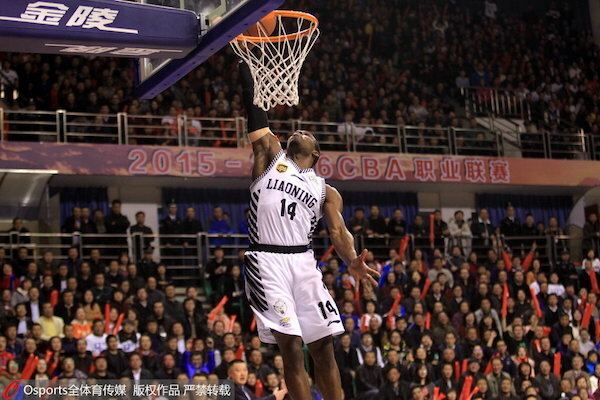 Star import Lester Hudson had 29 points in Liaoning's Game 1 win. 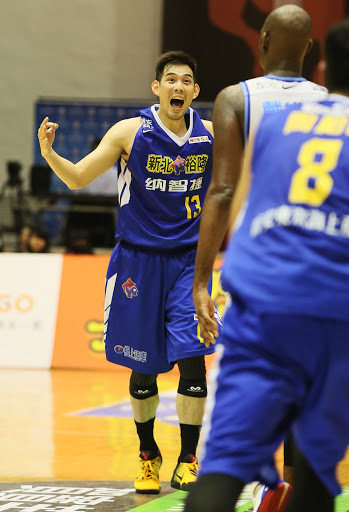 Kim Tae-Sul raises his hand as Jeonju KCC Egis eliminates Anyang KGC in Game 4 of the semifinals! 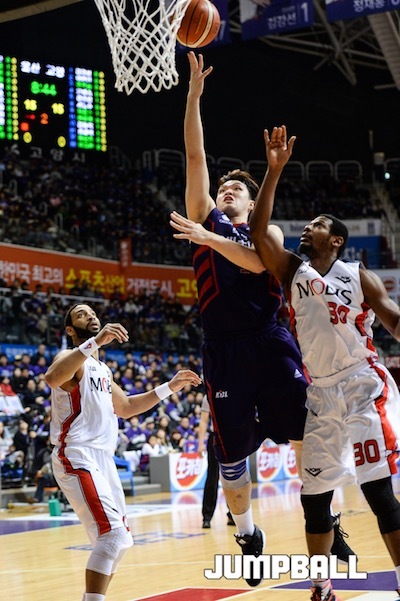 Lee Seung-Hyun has been a force for Goyang as they enter the 2016 KBL Finals. 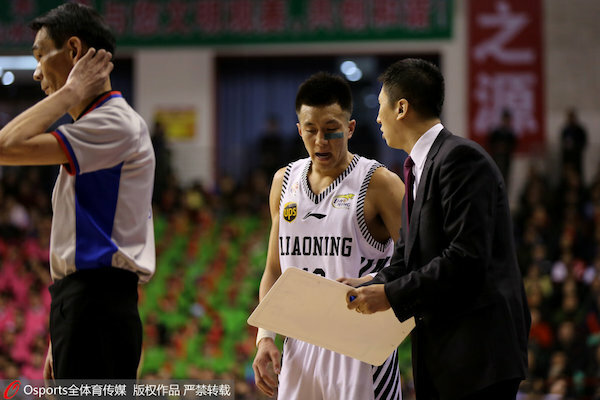 It was a double black-eye for Anyang as star PF Oh Se-Keun sprained his ankle. Yang Dong-Geun is expected to heavily contemplate retirement after the Ulsan Mobis Phoebus got dethroned by the Goyang Orions. 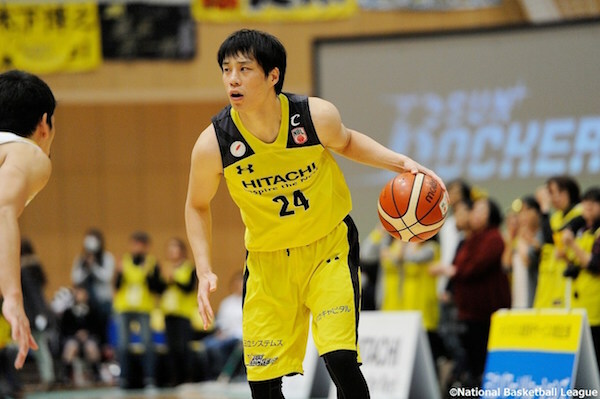 Japan NT pool forward Kenta Hirose surveys the floor for the Hitachi Sunrockers. 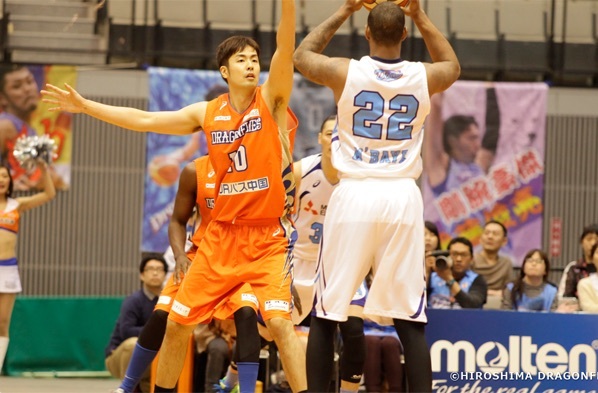 Japanese star center Kosuke Takeuchi guards Mitsubishi import Amath M'Baye. 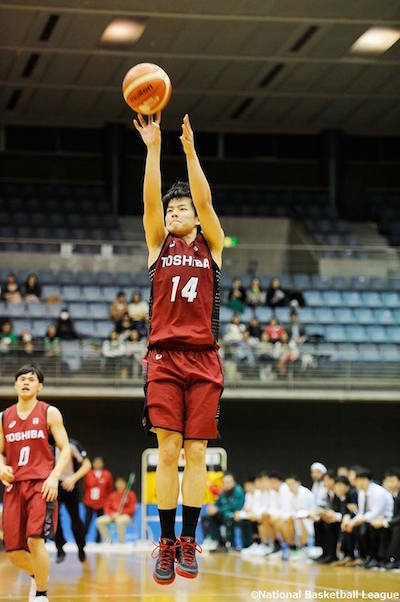 Star PG Naoto Tsuji launches a three as Toshiba beat Toyota earlier this week. Star shooter Takatoshi Furukawa of Link Tochigi pulls up as Kosuka Kanamary tries to challenge. MVP candidate Chou Yi-Hsiang of Dacin continued his strong play, but the Tigers still absorbed back-to-back losses this past weekend. 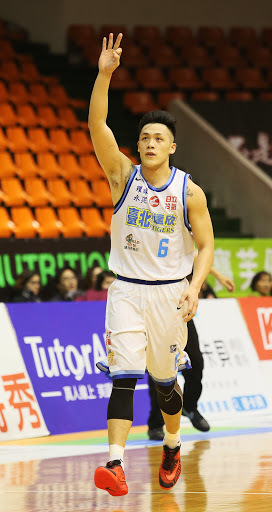 Lu Cheng-Ju hit three treys as Yulon Luxgen defeated Dacin this past weekend. 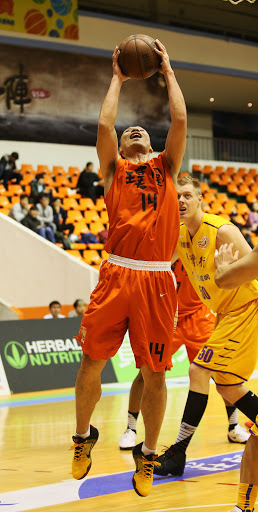 NT forward Tsai Wen-Cheng played well as Pure Youth Construction nailed two wins this past weekend. 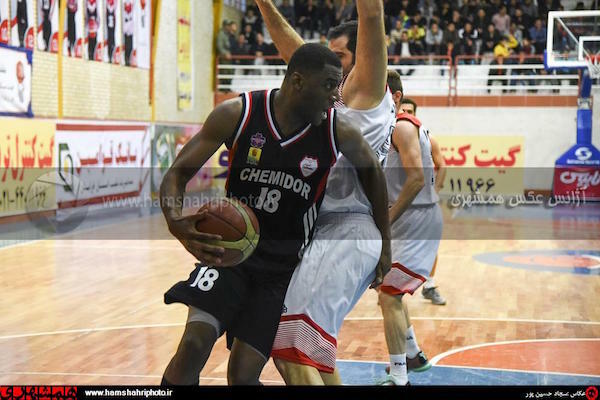 Herve Toure will be Chemidor's main inside weapon as they take on Naft Abadan in the Superleague semifinals. 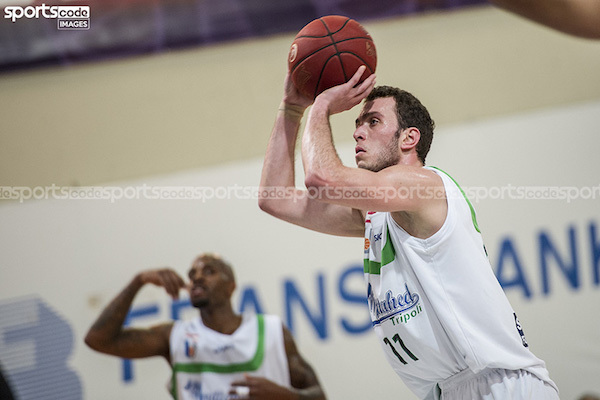 Import Rawle Marshall attacks the Azad University defense in the pivotal Game 7. 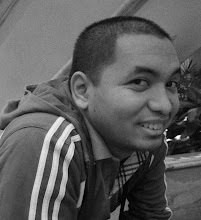 Shahrdary Arak prevailed, 91-90. 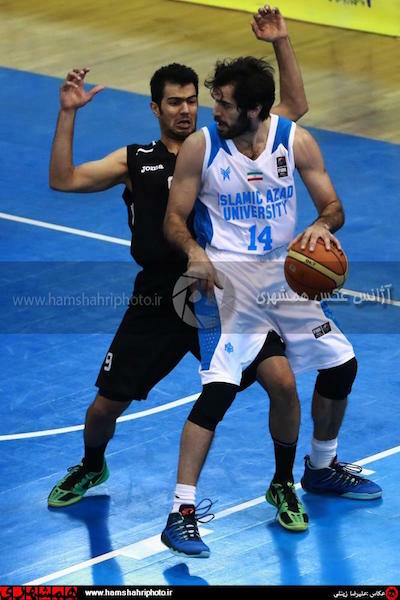 Samad Nikkhah Bahrami dropped 29 points, 6 rebounds, 7 assists, and 3 steals in a losing cause for Azad. 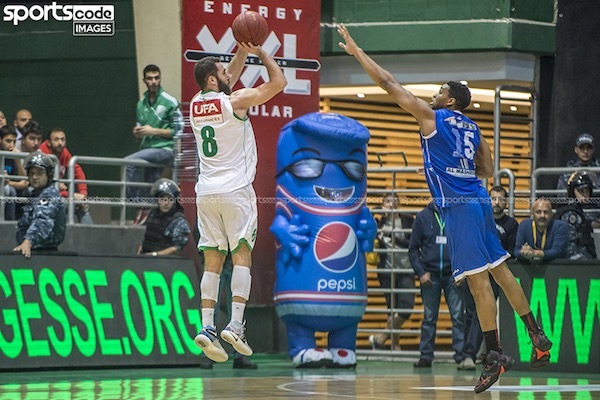 Veteran swingman Elie Rustom tries a pull-up J as Sagesse beat Louaize last week. 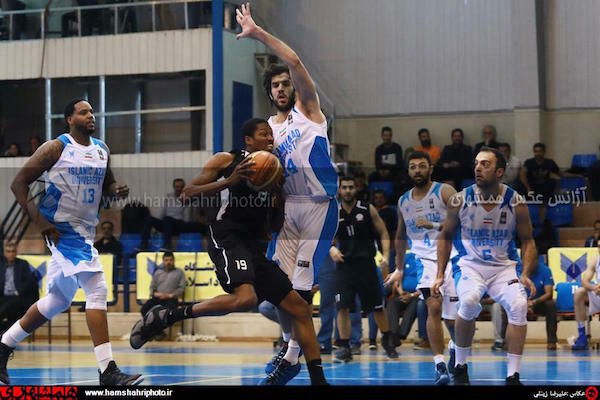 Omar El-Ayoubi had 15 markers as Moutahed beat Homenetmen last week for their eighth win in 14 games. 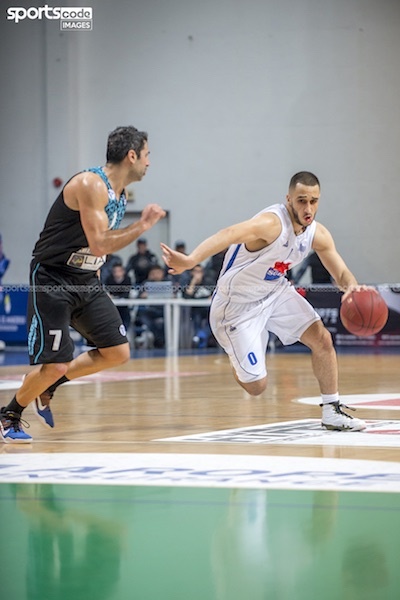 Omar Kaissi tries to drive past veteran Rony Fahed as Hoops blew out Champville by 18 points.